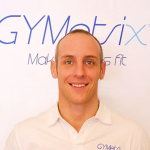 Eamon Lloyd is UK Head of Partnerships at Gympass, UK leaders in corporate fitness sales. Currently active in 14 countries, Gympass unites employees from their corporate partners with a curated network of fitness facilities. Working to generate new revenue for fitness partners, their mission is simple: defeat inactivity. And they are doing just that with 80% of Gympass users not having a gym membership in the last 12 months before joining. 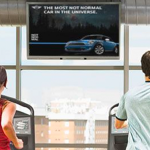 But there remains some confusion about the value of aggregators in the fitness market. 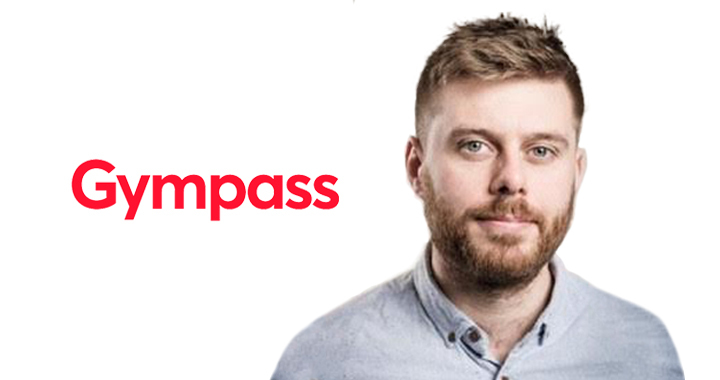 We spoke to Eamon about how operators can get the most value from a fitness aggregator. Here he provides his strategies for making sure a partnership creates value for everyone involved. The first step when evaluating any aggregator is to decide exactly what it is you want from the partnership. 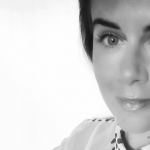 Typically, operators think of aggregators as a short-term way to boost revenue and whilst that can be true, you can and should be more strategic in your approach to partnership. Aggregators should add value beyond simply becoming an extension of your sales team. Because we are a B2B business, we know that our solution can be a great fit for operators looking to increase corporate members. We truly add value to gyms, helping companies double or triple their active employees. This helps gyms grow their market share significantly. Make sure your aggregator partnership does not cannibalise your existing membership. Most B2C fitness aggregators encourage existing members to cancel their current plan and sign a new one with them at discounted rates, lowering the operator’s margins and revenue. They are primarily targeted at people who are already active, so you need to carefully consider how this will impact your bottom line. Find a partnership that helps bring new people into your business – ones that previously may not have had any association with your brand. An operator partnership with Gympass brings you more corporate members paying average market rates, increasing the size of the pie for all operators. An aggregator can be a great partner to help you attract new members. Less than 10% of the population worldwide has a gym membership and, in the UK, the market penetration for gym memberships is just 14.9%. There is a clear opportunity to drastically increase the size of the market, bringing new members to the fitness industry. Select a partner that can help you reduce the cost and complexity of this opportunity. For forward-thinking gyms that want to explore every avenue to grow their business, find an aggregator that suits your commercial goals. At Gympass, we act as a new corporate business division and our technology simplifies the critical processes for things like signing up new members, searching for activities and checking in. It’s a great model for operators who see corporate memberships as an opportunity and want to tap into this new market. 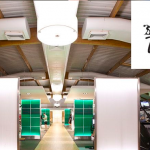 Our research shows that 80% of people accessing your facility via Gympass will be completely new to your brand. Before you delve into a new partnership, it’s important to fully understand the model. Be clear on how value is created for your business, and more importantly, understand how you get paid. Request case studies from existing partners and dig into the numbers. If possible, speak to the aggregator’s other clients to understand how predicted revenue stacks up to actual results. See if the aggregator really does create incremental value for the business. Most will promise that, but don’t be afraid to ask hard questions. Hold them accountable for that value. While a fitness aggregator can help your commercial objectives, it is key to work together in a partnership to generate the most value. Make use of the resources they may have on offer. At Gympass, we work collaboratively with companies to create a joint wellness programme targeted at incentivising non-active employees. This is where the most value is created for operators as it allows them to go into businesses and rally the troops. We work hand-in-hand with a company’s HR department to drive enrolment through things like wellness breakfasts, onsite classes provided by a local operator or special talks with partners to promote their gyms. Our model also helps decrease the cost per acquisition for a new member because we work as a seamless extension of a gym’s sales and marketing division. Ultimately, an aggregator should do something complementary to evolve your business. If it’s not, then you need to rethink what you’re doing. 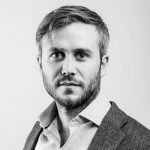 While it may be difficult to get a fitness aggregator to agree to financial guarantees or minimum numbers, clearly set your expectations and KPIs in advance. The key is not to see aggregators as a silver bullet. Any aggregator partnership will not guarantee an overnight increase in membership. Instead, look at the big picture, understand the long-term journey and set realistic expectations.